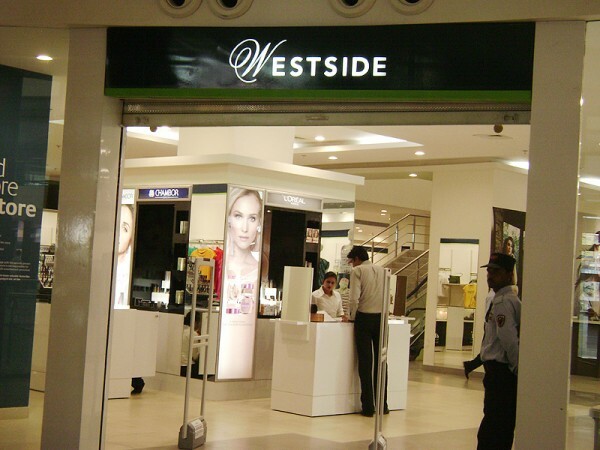 The Westside stores have numerous departments to meet the varied shopping needs of customers. 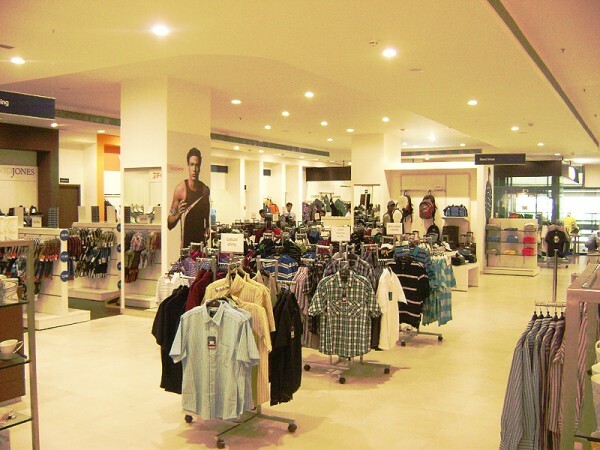 These include Menswear, Women’s wear, Kid’s wear, Footwear, Cosmetics, Perfumes and Handbags, Household Accessories, lingerie, and Gifts. 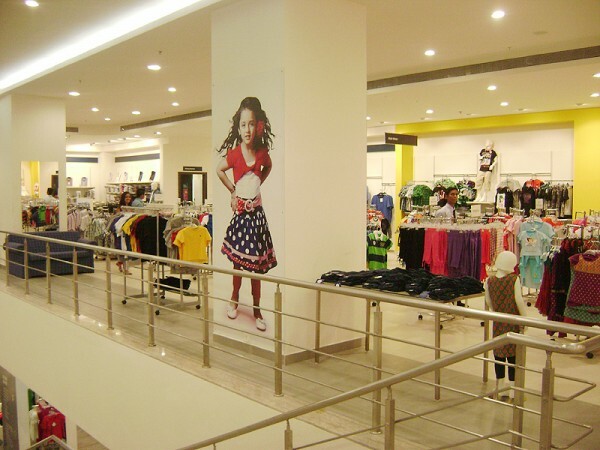 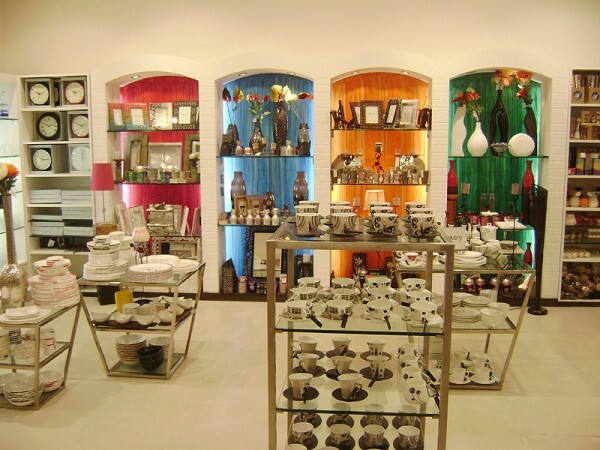 The company has already established 49 Westside departmental stores (measuring 15,000 - 30,000 square feet each) in Ahmedabad, Bengaluru, Chandigarh, Chennai, Delhi, Gurgaon, Ghaziabad & Noida (to be considered as 1 city), Hubli, Hyderabad, Indore, Jabalpur, Jaipur, Kanpur, Kolkata, Ludhiana, Lucknow, Mangalore, Mumbai, Mysore, Nagpur, Nashik, Pune, Raipur, Rajkot, Surat, Vadodara and Jammu. 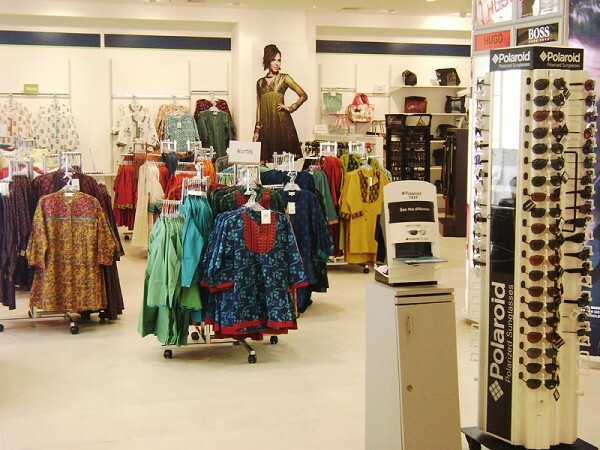 The company hopes to expand rapidly with similar format stores that offer a fine balance between style and price retailing.